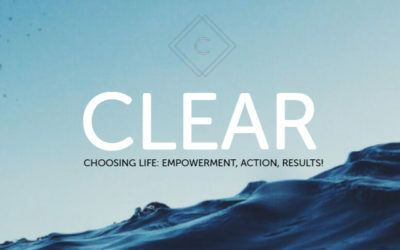 CLEAR – Choosing Life: Empowerment, Action, Results! One-on-one counseling workshop focused on setting goals. 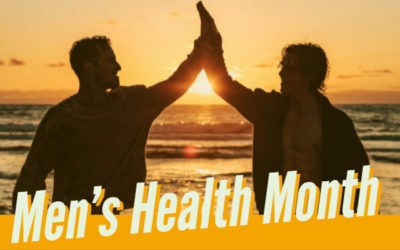 June is Men’s Health Month, and Men’s Health Week is June 11-17. 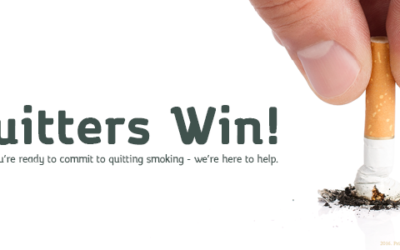 Are you ready to commit to quitting smoking? That’s half the battle. Now that you’re taking this big step, we’re here to help! 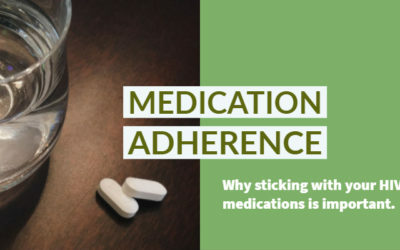 Your goal is to have your HIV medications work as much as they can, for as long as they can. 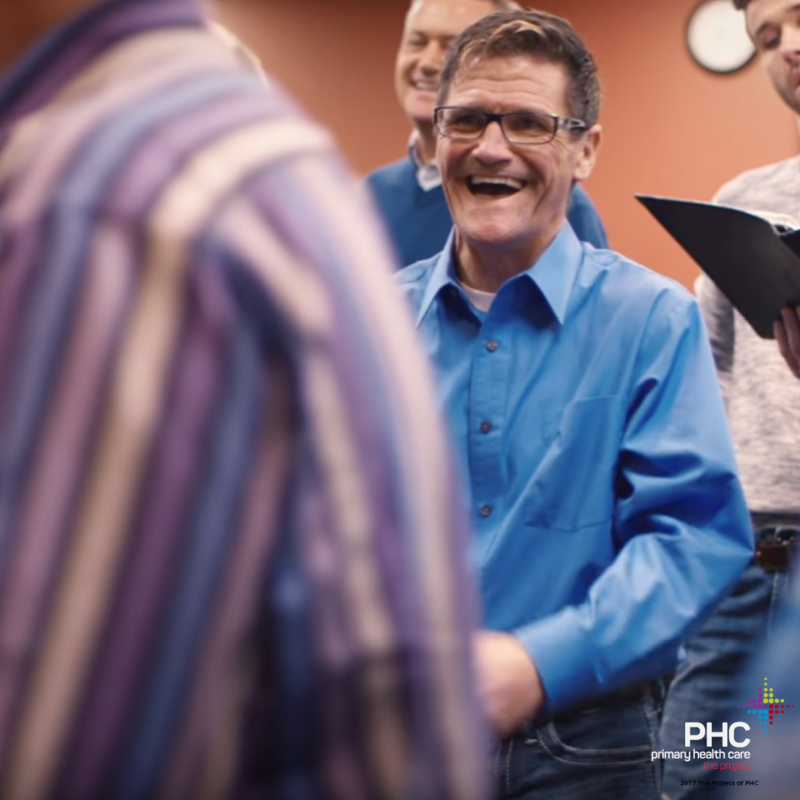 List of activities The Project of PHC is participating in at the 2018 Capital City Pride Fest in Des Moines. In addition to facing early-onset aging and certain medical concerns earlier than people without HIV might expect to develop them, long-term survivors also are likely to experience mental and emotional health challenges, such as stigma, bereavement, survivor’s guilt, as well as chronic exposure to trauma, both related to HIV and predating HIV. 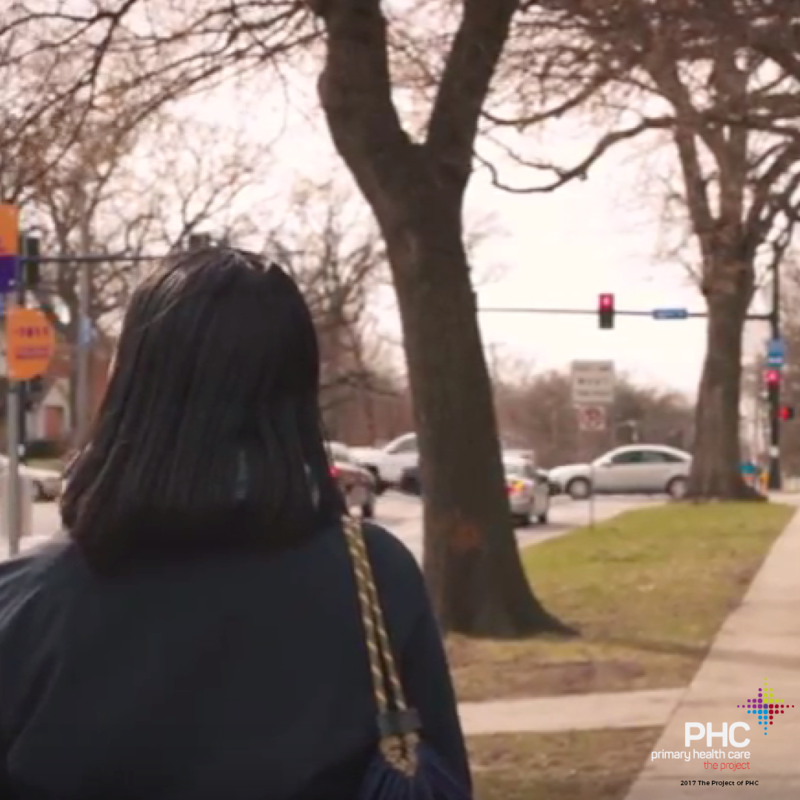 The number of Black women diagnosed with HIV has fallen 42 percent (from 2005 – 2014). That means we’re making progress. 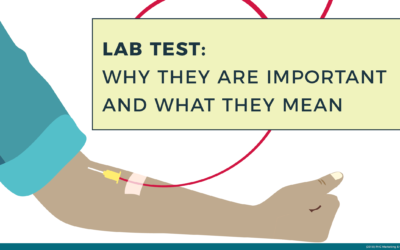 But Black women still have the highest HIV infection rate among women of other races and ethnicities. The HIV infection rate for Black women is nearly 16 times that of White women and 5 times that of Hispanic women. When he was diagnosed with HIV, Roger was told to get his affairs in order. 25 years later, Roger is still alive and living his life to the fullest.